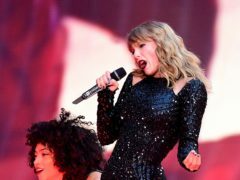 Taylor Swift has hinted fans could be hearing new music in a fortnight as she posted a mysterious countdown to her social media overnight. 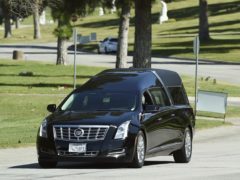 Nipsey Hussle’s family and friends gathered for a private funeral on Friday on a day when the slain rapper was also honoured by his hometown of Los Angeles. 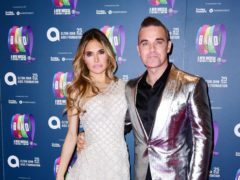 Robbie Williams and his wife Ayda Field have quit The X Factor, saying they will not return to the show next year. 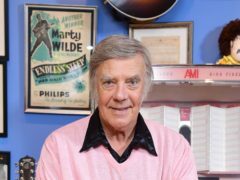 Rock and roll veteran Marty Wilde has said he regrets not going his own way during the early days of his 60-year career. Ariana Grande will be among the headline acts at the Coachella music festival as thousands of fans gather in the California desert. 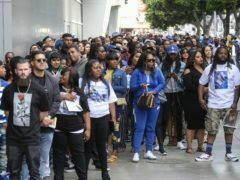 More than 20,000 fans and a host of stars have paid tribute to US rapper Nipsey Hussle during a public memorial in Los Angeles. 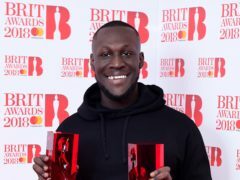 Stormzy has pulled out of his headline performance at Snowbombing Festival just hours before he was due to go on stage after accusing the festival of “racial profiling”. Emma Bunton has said she is nervous about remembering her dance moves as rehearsals get under way for the Spice Girls tour. Jennifer Lopez has dismissed reports her fiance Alex Rodriguez has been unfaithful.